Applewood village is a family low income housing apartment subsidized by the federal governments hud (housing and urban development division). Contact applewood village for complete details on the current vacancies and housing applications. Washington square i is a senior low income housing apartment subsidized by the federal governments hud (housing and urban development division). Contact washington square i for complete details on the current vacancies and housing applications. Washington square iii is a senior low income housing apartment subsidized by the federal governments hud (housing and urban development division). Contact washington square iii for complete details on the current vacancies and housing applications. Washnew apartments is a disabled low income housing apartment subsidized by the federal governments hud (housing and urban development division). Contact washnew apartments for complete details on the current vacancies and housing applications. Washington square ii is a senior low income housing apartment subsidized by the federal governments hud (housing and urban development division). Contact washington square ii for complete details on the current vacancies and housing applications. 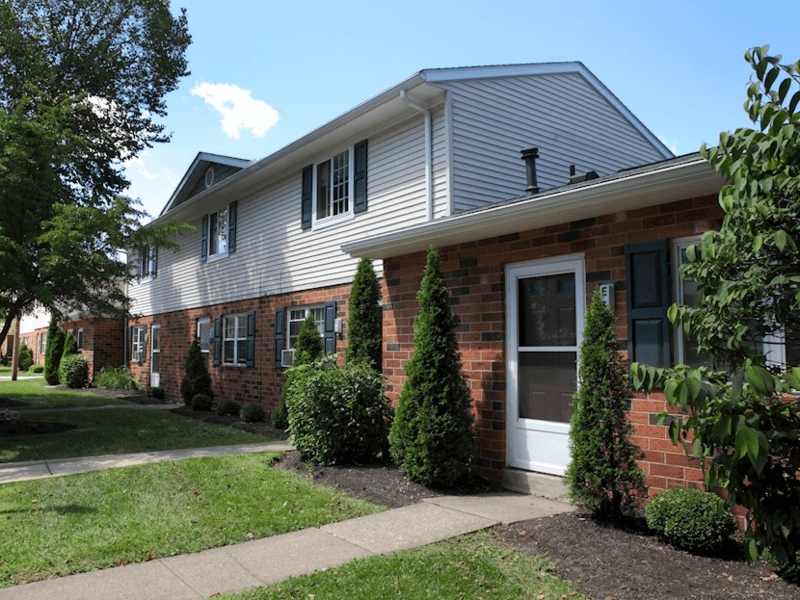 Jobs manor is a disabled low income housing apartment subsidized by the federal governments hud (housing and urban development division). Contact jobs manor for complete details on the current vacancies and housing applications. 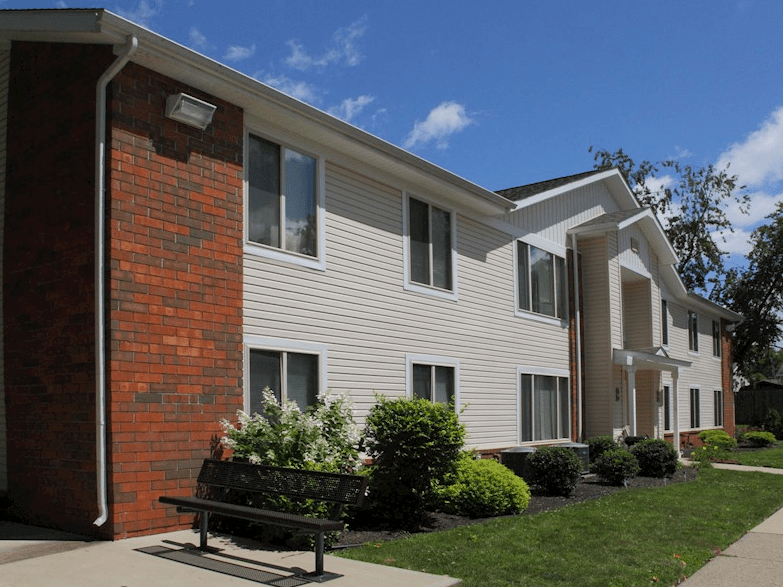 Candlewick commons is a senior low income housing apartment subsidized by the federal governments hud (housing and urban development division). Contact candlewick commons for complete details on the current vacancies and housing applications. Newark townhomes is a family low income housing apartment subsidized by the federal governments hud (housing and urban development division). 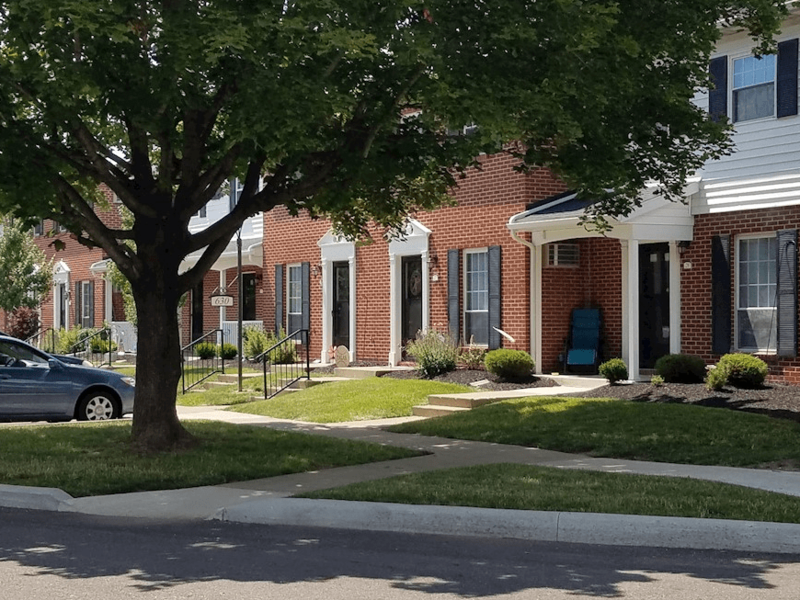 Contact newark townhomes for complete details on the current vacancies and housing applications.